Off stage mutterings from Central Theatre Supplies: Happy New Year! 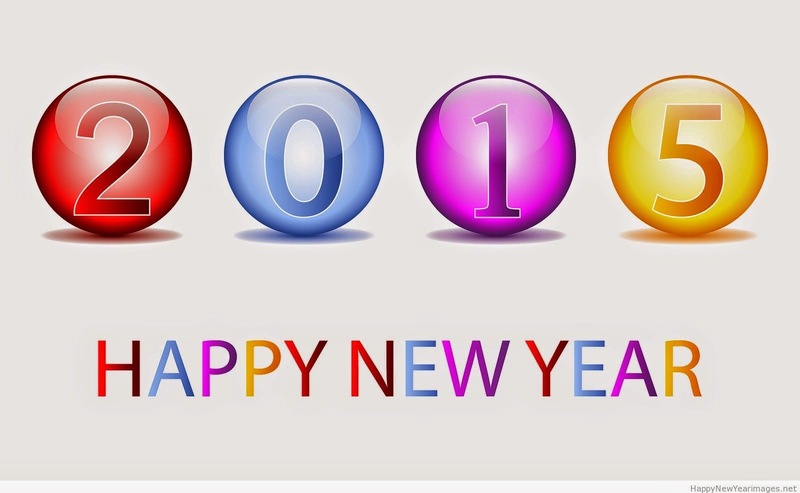 Just a quick post to say "Happy New Year" to all of our customers, we hope you had a peaceful and quiet end to 2014. As you begin your preparations for your festivals, shows and concerts this coming year - we hope you'll bear us in mind. Don't forget that we also supply & install projectors and screens (of all sorts of varieties) alongside a growing selection LED fixtures - very handy for small venues with limited power available. There's some exciting products on the way this year - from control through to LED's and radio microphones - some of them we're allowed to talk about and some we're not but suffice to say that if you're considering replacing/upgrading equipment this year it would be worth giving us a call.